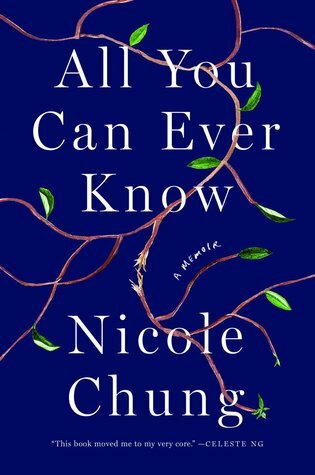 All You Can Ever Know: A Memoir by Nicole Chung (Catapult, October 2018). This one's eligible for the next LibraryReads selections, nominations due by August 20. It's a memoir about cross-cultural adoption. 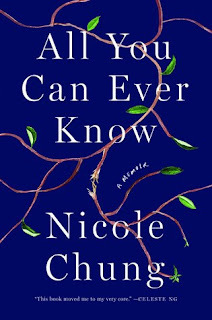 Korean-American Chung was adopted by a white couple in 1981 and spent her life navigating the world not knowing anything about her birth family. Celeste Ng called this one a book that everyone should read and I can see why. 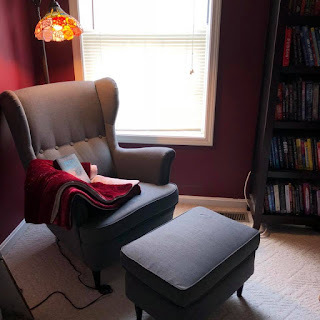 When my book club read Ng's Little Fires Everywhere we had a heavy debate about the adoption portrayed in the book and this memoir would be a great choice for book clubs who had similar debates! The e-galley is available on Edelweiss, so go get it today! 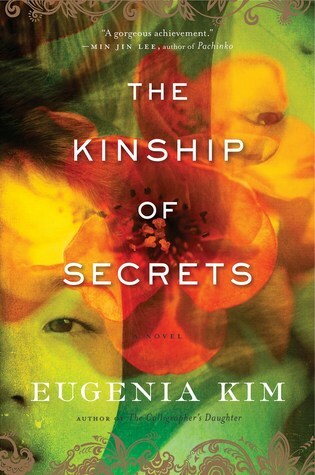 The Kinship of Secrets by Eugenia Kim (Houghton Mifflin, November 2018). This is another one that I'm seeking out for potential LibraryReads nomination. It's historical fiction set in the 1950s about two Korean sisters, one who is living in America with their parents and one who was left behind in Korea with other relatives. There have been so many great books about Korea lately and I'm so into it. I've only just started this one, but it seems right up my alley. 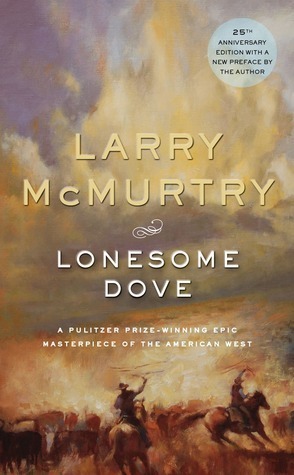 Lonesome Dove by Larry McMurtry (Pocket Books, 1985). This one is for Book Riot's Read Harder Challenge, which calls for a western this year. I was glad to see this category on the challenge because I've never really read any traditional westerns and we have some library patrons that are die-hard fans so I've been meaning to pick some up. Forbidden by Beverly Jenkins, narrated by Kim Staunton (HarperAudio, 2016). This is another one for the Book Riot Read Harder Challenge: a romance novel by or about a person of color. I've actually already read one that would count in this category, but as soon as I saw it I knew it was time to try Beverly Jenkins. This one is historical (might also count as a western!) and I'm enjoying it on audio so far. 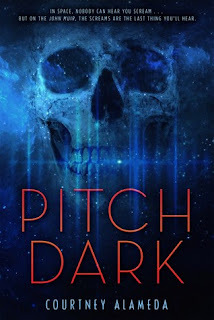 Pitch Dark by Courtney Alameda (Feiwel & Friends, 2018). 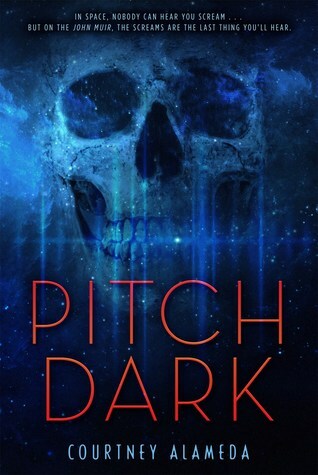 #Ownvoices YA horror set in space with a Latina protagonist. Yes, please. From the publisher summary: "In space, nobody can hear you scream . . . but on the John Muir, the screams are the last thing you'll hear." Hearts Unbroken by Cynthia Leitich Smith (Candlewick, October 2018). I was hoping beyond hope that I'd get approved for an e-galley of this title because I keep hearing such great things about it. 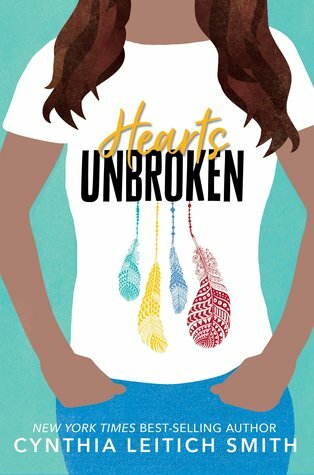 Contemporary YA about a Muscogee (Creek) teen dealing with relationships and figuring out life. I've only just started it but I already love it. Whew! I have a lot of reading to do! What are YOU reading? ?